“Take the money and enjoy it. 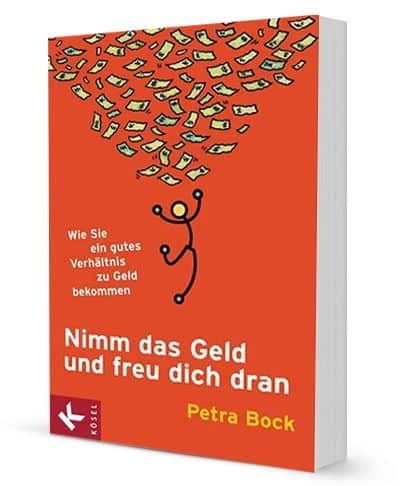 How to establish a healthy relationship with money.” This is the translation of the title of the first financial coaching manual of its kind. It begins where you embark on your own, authentic path to prosperity: With a solid, taboo free and relaxed relationship with money. However, it also has a lot to do with her sense of self-worth and our attitude towards the world and life overall.